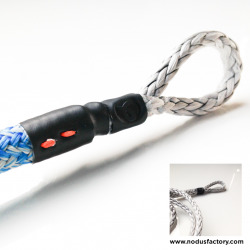 The eye strop is a universal soft strop, ready to use, designed to quickly attach shackle, snap-shackle, etc. 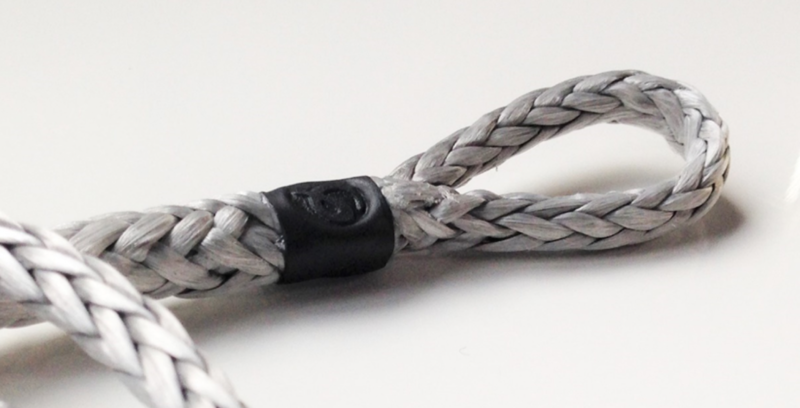 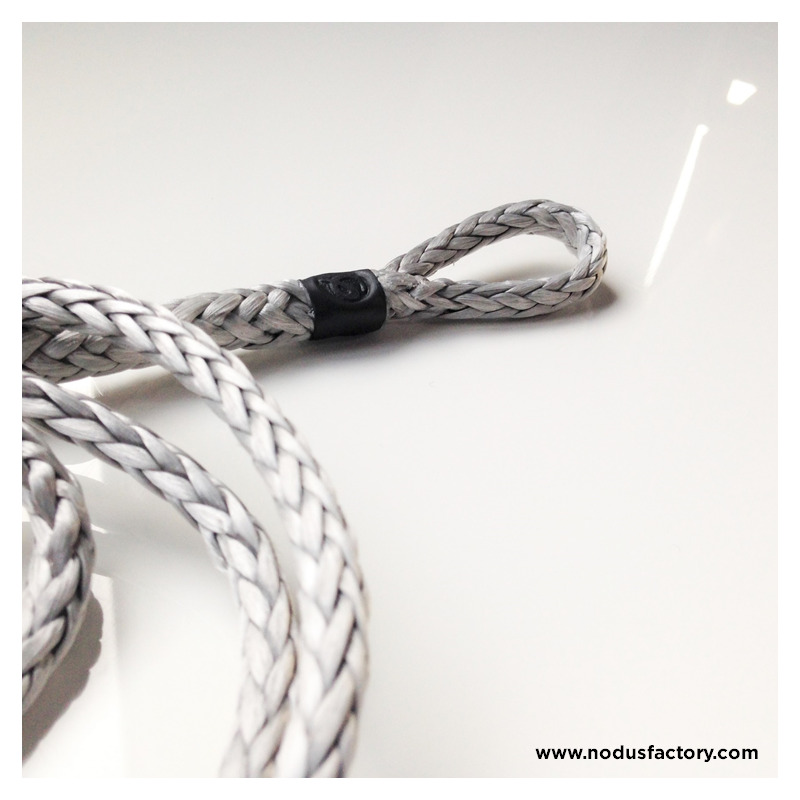 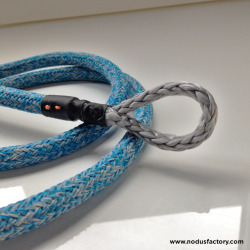 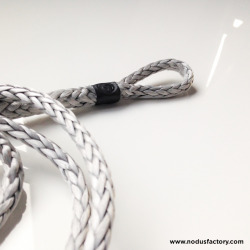 The strop can be attached directly to the halyard or sheet core, see tutorial. 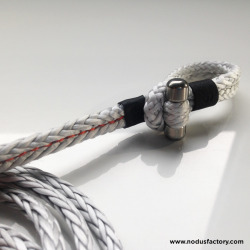 The strop can be attached directly to the halyard or sheet core, see tutorial This product can be customized. 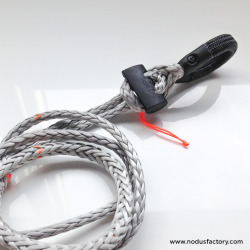 Multi-purpose eye strop for quick connection to shackle, snap-shackle, low-friction ring, etc.